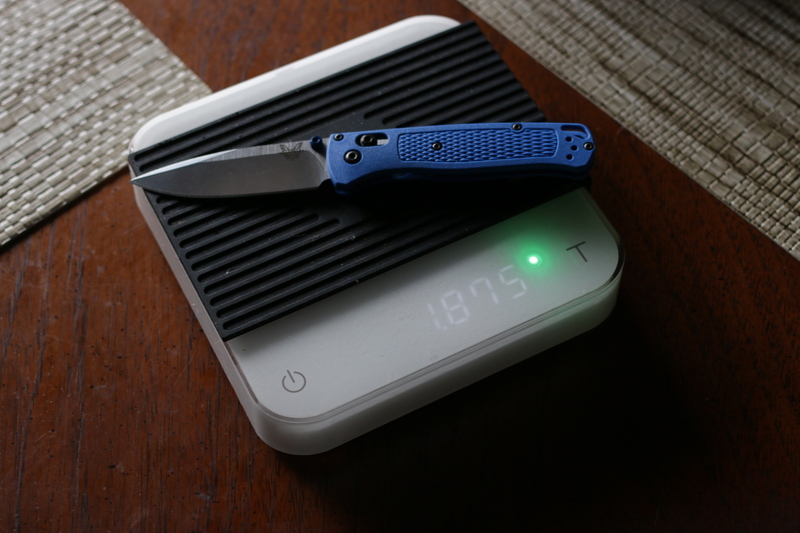 Discussion in 'Benchmade Knife Company' started by KB3UBW, Jan 31, 2013. Fatih, evanofcain and silvaticus like this. This one was cool but too heavy. How did you like that Wilkins blade? I've done some business with Kevin and like both him and his work. I've been tempted to buy one of those. 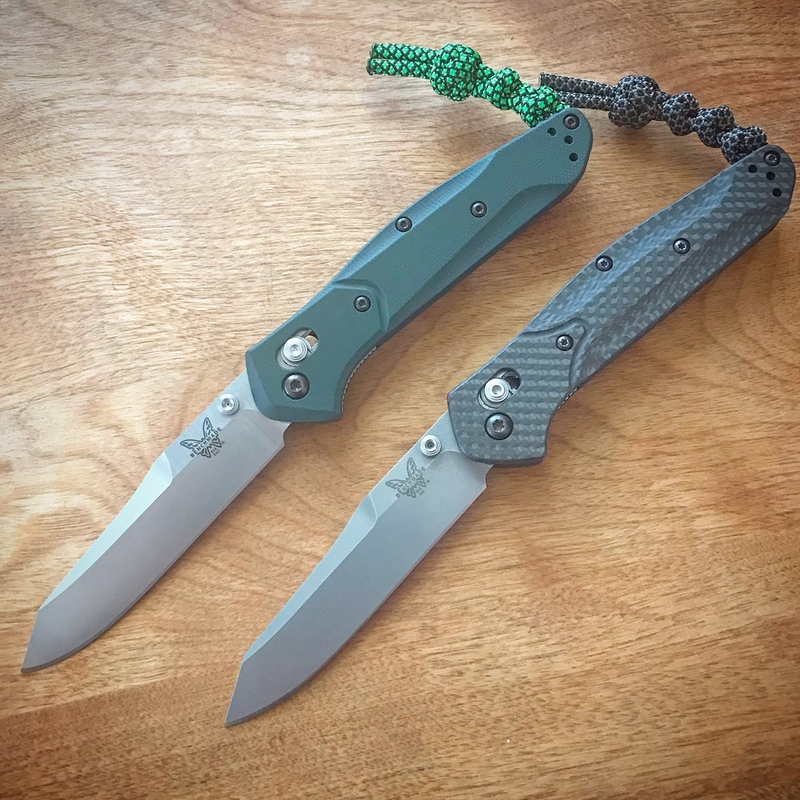 It’s definitely a cool blade but with that setup it was very heavy for me and I don’t watch ounces like some do. .577NE and evanofcain like this. Rose and Thistle Custom, colin.p and evanofcain like this. Rose and Thistle Custom, colin.p, Nbrackett and 1 other person like this. Rose and Thistle Custom, silvaticus and evanofcain like this. I concur. 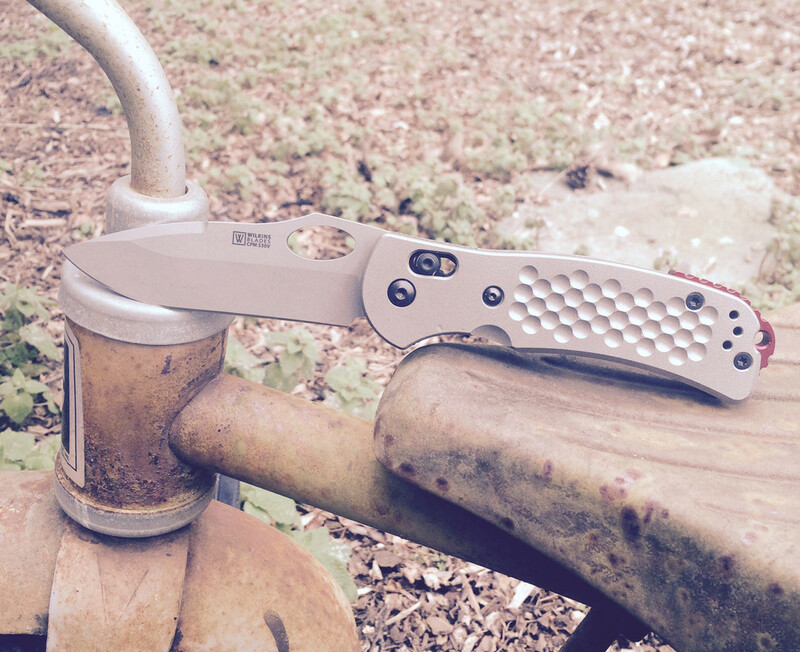 I put AWT scales on my Wilkins blade. Newest toy with an old favorite. For me the 581 is about perfect. 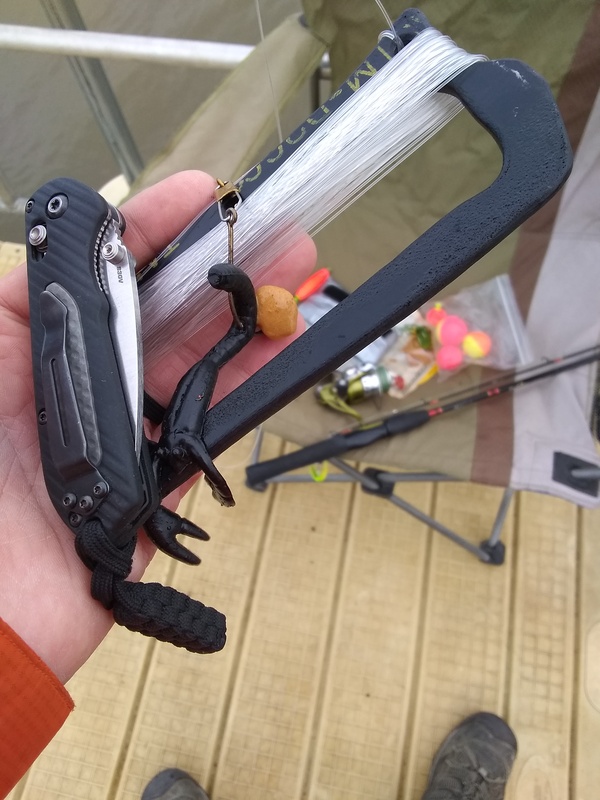 Mine is not assisted anymore. I hated that part.